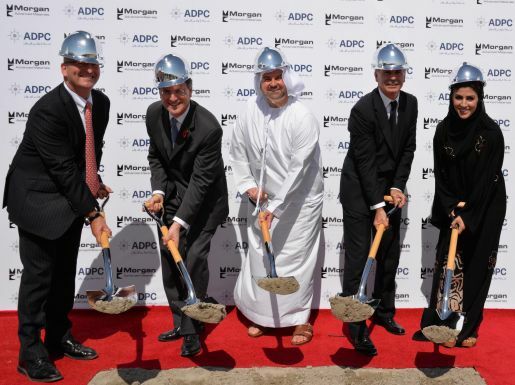 Abu Dhabi Ports Company (‘ADPC’) and Morgan Advanced Materials (‘Morgan’), a world leader in advanced materials, recently celebrated a ground-breaking ceremony at Kizad, to construct Morgan’s first dedicated Middle East facility. Morgan Advanced Materials’ CEO Mark Robertshaw and ADPC officials were joined by His Excellency Philip Parham, British Ambassador to the United Arab Emirates , and key customer representatives for the official ceremony. The facility, which is expected to commence operations in 2015, will initially focus on the production of high-temperature fibre products for use in sectors including oil and gas, aluminium, steel, energy, petrochemicals and fire protection, with expansion into other product areas planned for the future. Through an initial 30-year Musataha agreement, Morgan has committed to an initial investment of AED 50 million (around £8.25 million) in a facility of more than 37,000 sq meters at Kizad. Morgan has had a presence in the region since 2001, when it established a sales office in the UAE to service customers in the Middle East and North Africa. 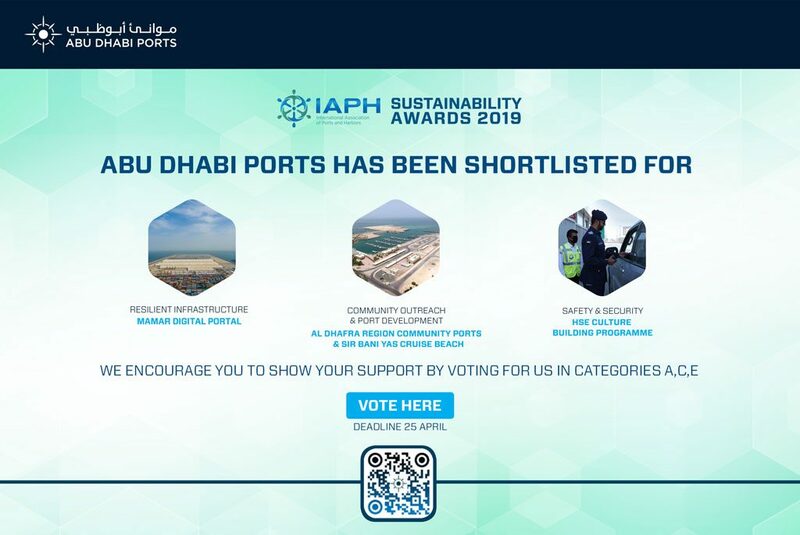 The decision to create a dedicated local facility follows significant growth in demand for its products, especially in the areas of thermal insulation, energy saving, acoustic barriers and fire protection, many of which are produced to very high tolerances and are designed for use in extreme environments.